To reduce costly downtime for maintenance and to speed up replacement of your UPS down-the-road, a remote-mount maintenance bypass can be a great choice. 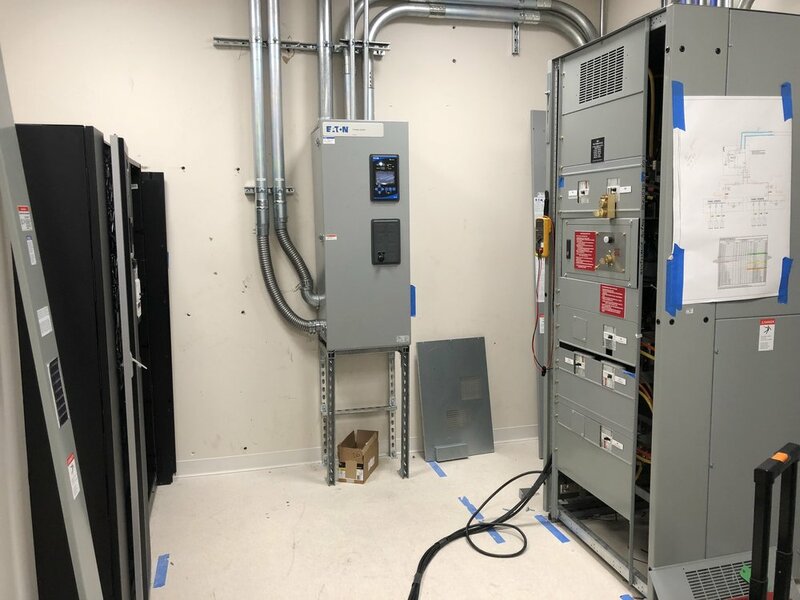 For this project, we designed a custom maintenance bypass with integral power distribution breakers (shown on the right). This helped save footprint and reduced the installation time. Click here if you would like to learn more about this project. Older PostFrom Storage Space to Data Center.